Buy Alprazolam 2Mg Here’s another blast from Chicago’s disco past, courtesy of Daniel Goss. Rocky Jones used the name “D.J. 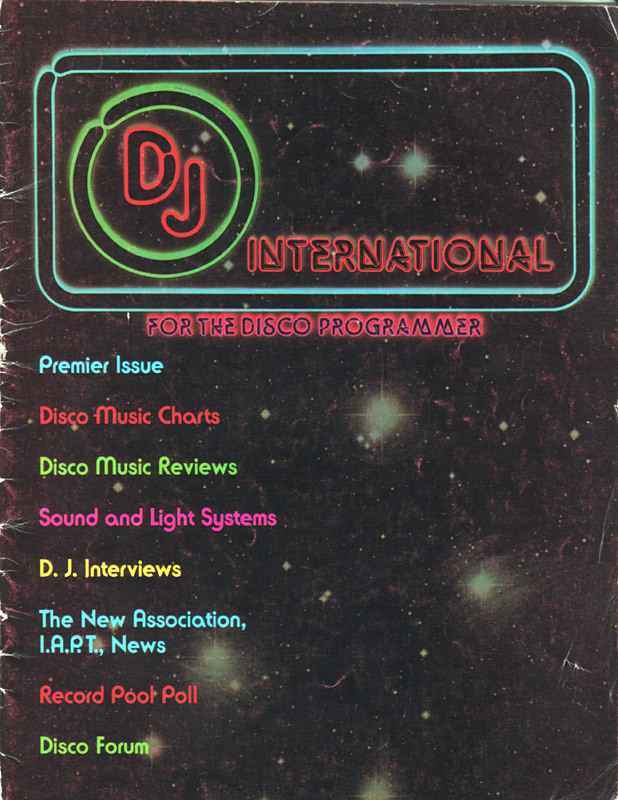 International” for this magazine, years before founding his famous record label. As near as I can tell, this premier issue is from the spring of 1979. Jones surveys DJs on the topic of unionization, observing “a fear of corruption and unfair practices.” Another piece describes the first annual Aragon Ballroom “Battle of the D.J.’s” won by Kenny Jason. There are profiles of Jason, Lou DiVito, Rick Gianatos, and Al Siewart, as well as photos of many other DJs. Interestingly, a blurb on Chicago raising its drinking age predicts a resurgence in juice bars. There is also a short article on local disco diva Linda Clifford, whose singles, in particular “Don’t Give It Up,” are still played by house DJs in Chicago. In the interest of fair use, I omitted several pages of relatively mainstream charts. http://charlotteskitchendiary.com/2012/03/22/wholemeal-english-muffins/ wow – one of my all time favorite labels and never knew about this before. thanks for sharing!